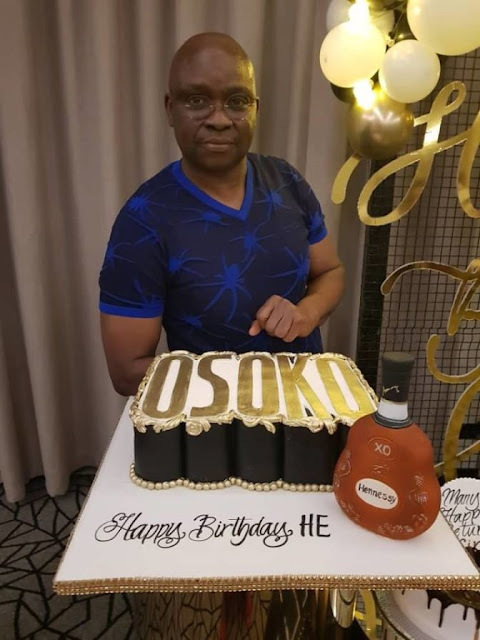 Former Governor Ayodele Fayose turned 58 on Thursday, November 15t. 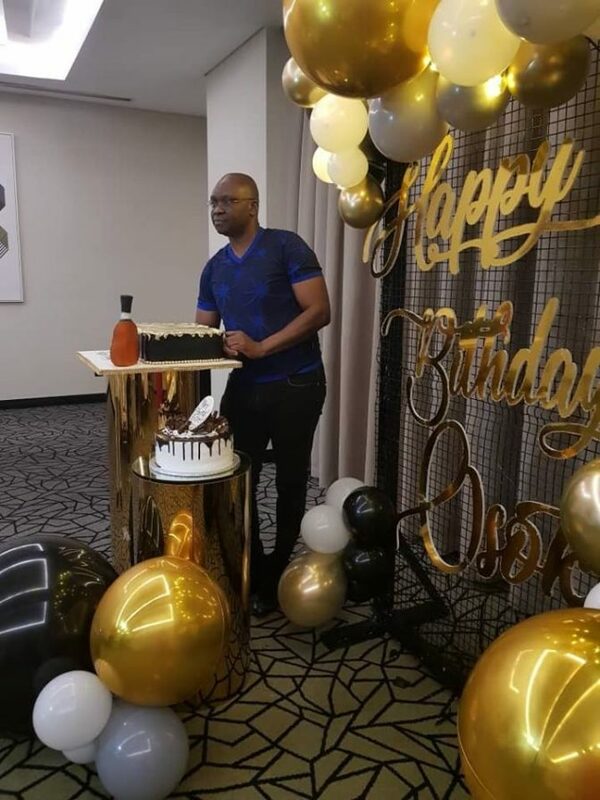 The politician marked his special day with family and friends. Femi Fani-kayode, in his “Happy Birthday” homily, saluted Fayose for refusing to surrender to intimidation, harassment, mental torture, and blackmail by agents of the President Muhammadu Buhari government.